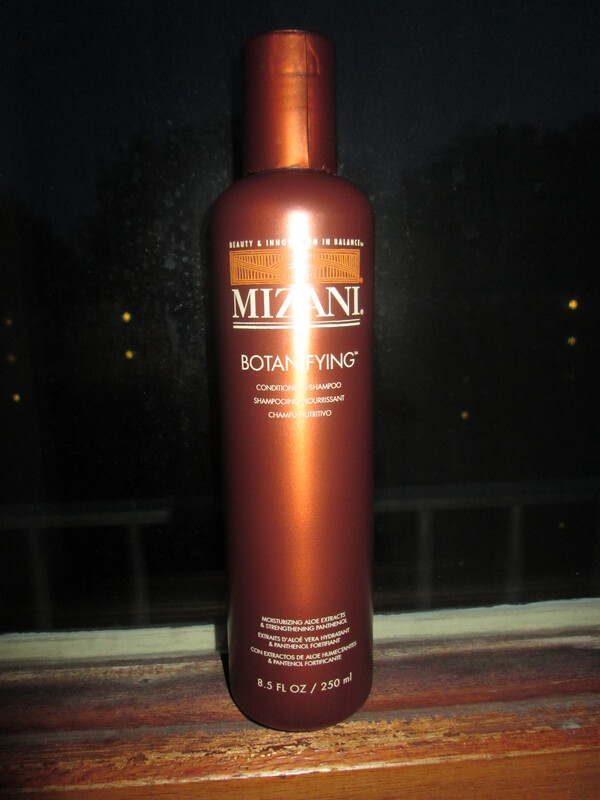 For some months I have been using Mizani products for my regimen, but I was ready to explore a new products – I’m really a product junkie, can’t stick to one product – I knew that ORS had added some new products to their brand, and of course I wanted to try them out. 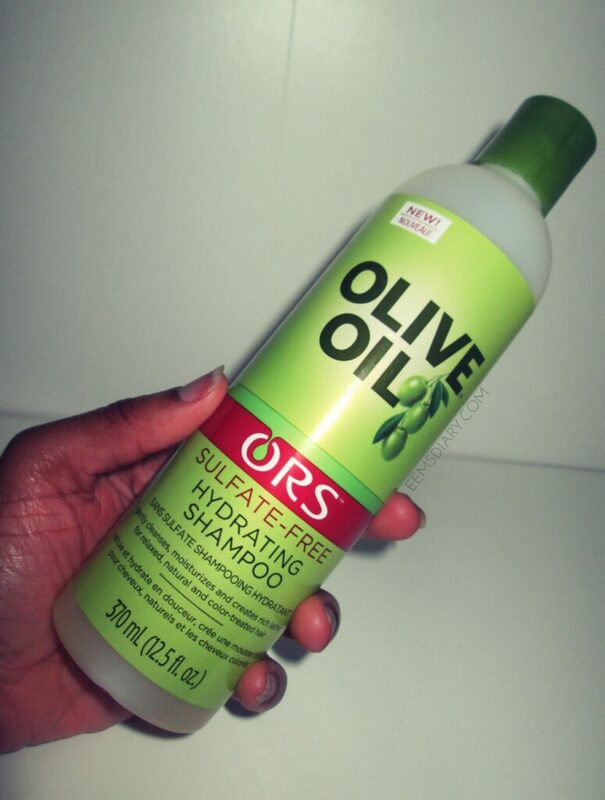 When I came across a shampoo from the Olive Oil line ‘Olive Oil Sulfate-free Hydrating Shampoo’ I was immediately interested. Why? Well it’s a sulfate-free shampoo and it is hydrating. This product can help me with retaining moisture. 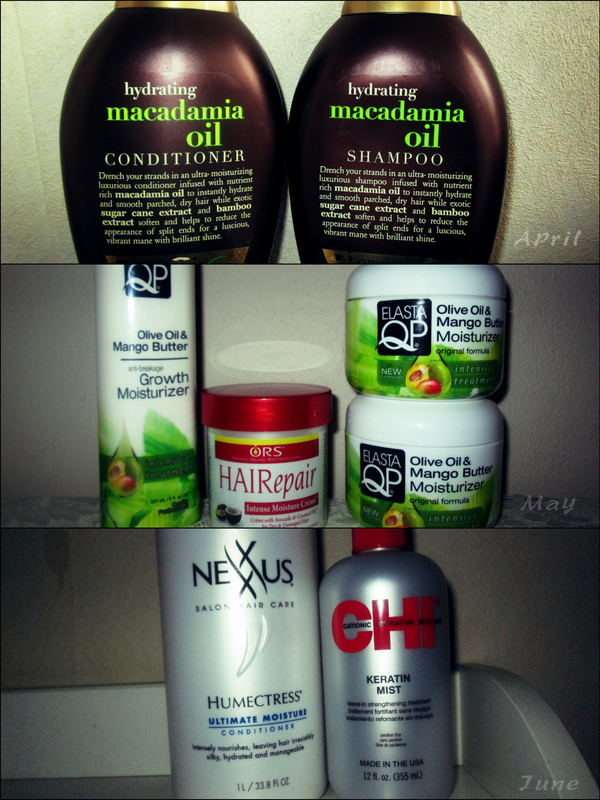 I have used the shampoo twice – March 19 & March 28 – now and let me tell you, ORS did there thing with this product. With both washes my hair was really dry. 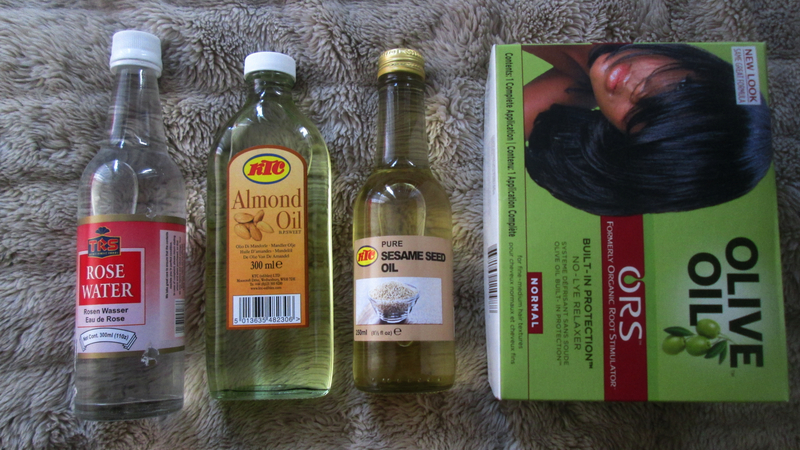 As soon I applied the product to my scalp and hair, it gave my hair a boost. For now I really don’t have nothing negative to say about this product. I’m going use to use this shampoo for the coming two months, so that I can see what for benefits it will give my hair. 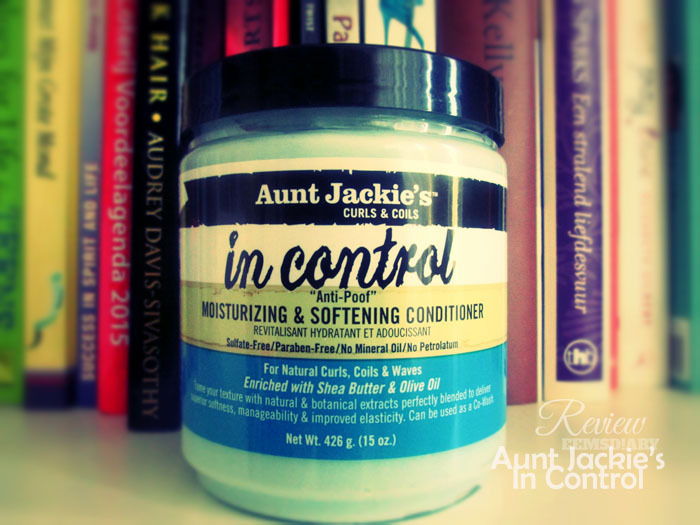 Last year in April I bought my first Auntie Jackie’s product. 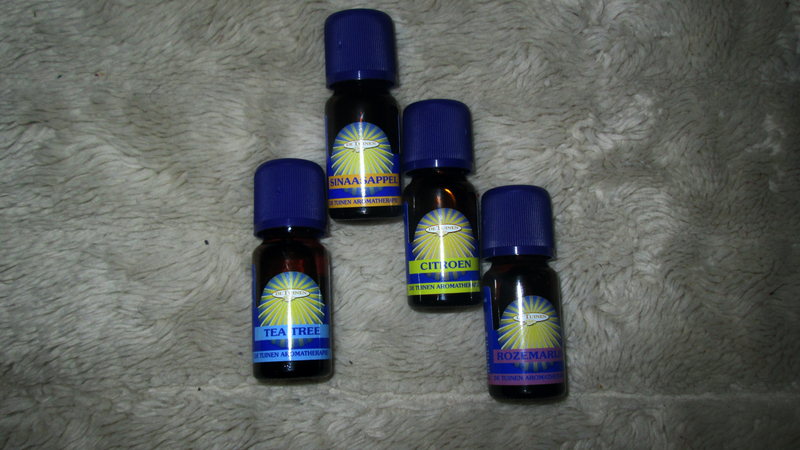 For a while now I have seen their product been promoted by other lady’s and saw some great reviews. I have been looking for a new moisturizing conditioner that was available in a store and not expensive. What got my attention was the title moisturizing & softening part and that is a reconstructive conditioner. I’m a sucker for a product that mentions the word moisturizing. But is it really moisturizing?? That is always the question.